My witch-heart is so happy. 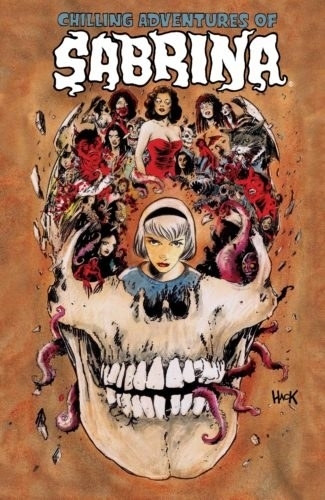 In case you didn't already know, our beloved Sabrina Spellman is returning to television in the new Netflix original series, currently known as the Untitled Sabrina Project, based on the Archie Comics graphic novel Chilling Adventures of Sabrina. 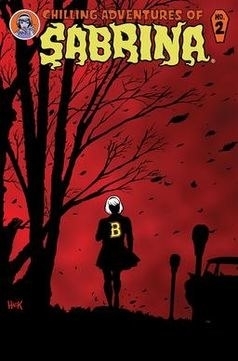 The eight-issue comic was written by Roberto Aguirre-Sacasa, series creator of the CW's Riverdale, based on the Archie comics. 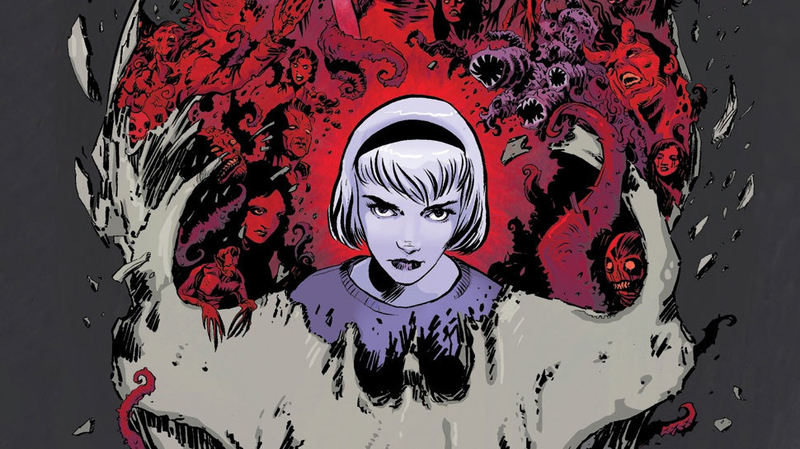 Aguirre-Sacasa will also serve as executive producer on the new Sabrina series. However, it's unlikely we'll see a Riverdale-Sabrina crossover, as the shows are airing on two different networks. But you never know! 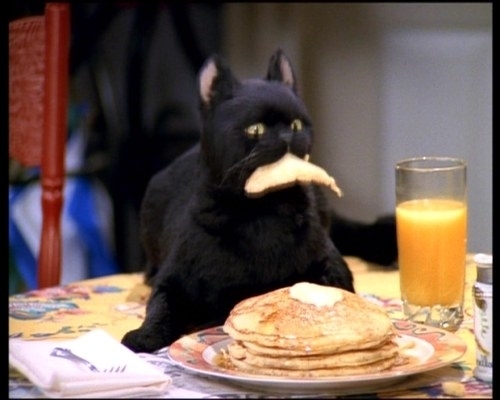 But this new Sabrina will strike a decidedly different tone than Melissa Joan Hart's bubbly '90s version. 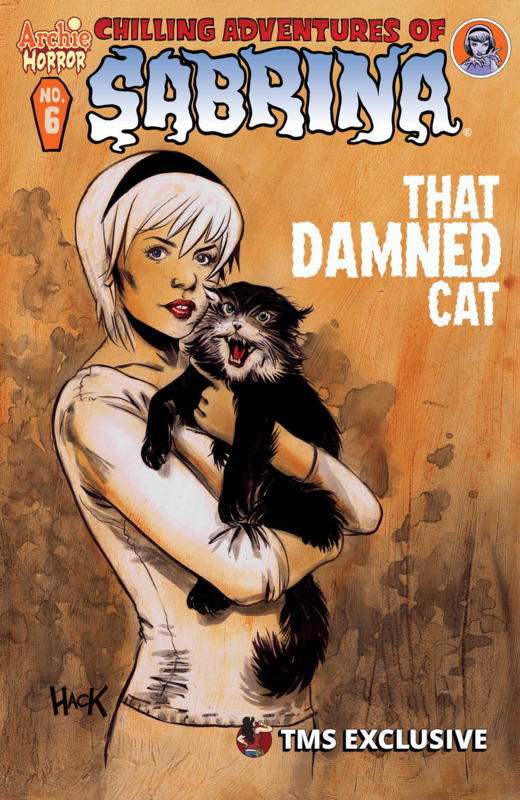 "This is a darker, more macabre version of Sabrina," Aguirre-Sacasa said in a Netflix press release. So who, you may ask, could master such an iconic role while bringing new, darker depth to our favorite teen witch? Why, none other than Sally Draper herself, the wondrous Kiernan Shipka. You might remember Shipka from her role as Don Draper's daughter in Mad Men, or more recently, as Bette Davis' daughter in Feud: Bette and Joan. According to the Netflix press release, Shipka's Sabrina is "an empowered young woman, half-human, half-witch," who's just starting her dark education as a sorceress while trying to maintain a normal life as a high school sophomore. She's also "intelligent, compassionate and brave to the point of recklessness," and all that stands between us and the powers of darkness. No word yet on when the 20-episode, hour-long series will premiere, but there's a more important question we need answered immediately: WILL SALEM BE BACK?